What kind of Red/Blue Strobe Lights are you looking for? Law enforcement, firefighters and EMTs can alert motorists night and day with red and blue strobe lights. At Extreme Tactical Dynamics we have a wide choice to add red and blue lighting to your vehicle. 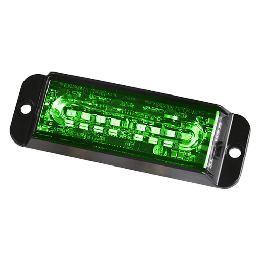 You can set our LED light bars to different flash intervals and what colors apply on the bar. Your role and your vehicle determine your vehicle lighting needs and ETD can meet your needs with our strobe lights. From undercover to fire to detective to ambulance or motorcycle we can help your outfit with the best lights to meet your needs.